The persistent rumor that Microsoft is finished producing new Zune hardware received a boost today as Microsoft reported that it is working on porting existent Zune HD applications to its WP7 mobile line. Of course, the “more stuff” mentioned is software, and not hardware. 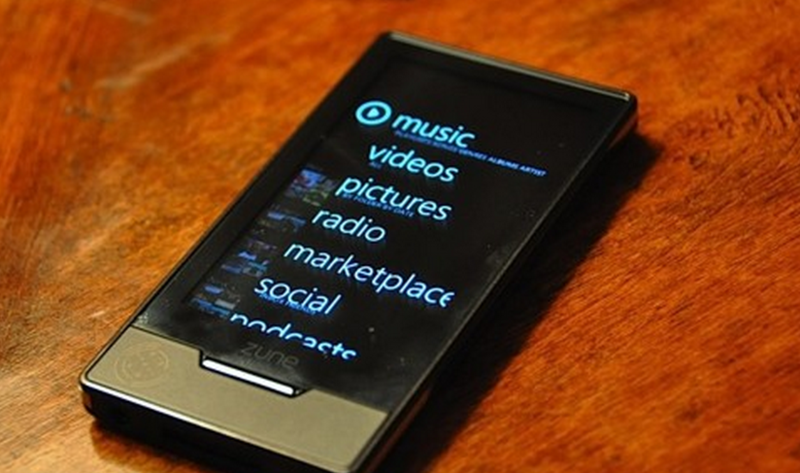 By porting Zune HD apps to the WP7 platform, Microsoft will help to cool any Zune HD fans that will be disappointment to see the physical Zune line end. Today’s news fits well with that sentiment, that the Zune ecosystem trumps physical, stand alone Zune devices, and that Zune’s future is a software solution. Of course, Microsoft could surprise us all with new Zune devices, but given their laser focus on Windows Phone, that does not appear likely.